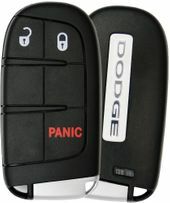 Order your next OEM DODGE JOURNEY keyless entry remote from our website. 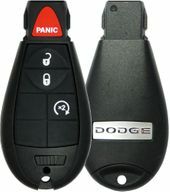 Call us to order your Dodge Journey remote control 866-690-4308 toll free. We will provide you with great customer service. Keyless entry controls are standard equipment on every new Dodge Journey. 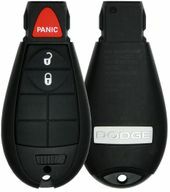 Original Dodge key fobs at discount prices.